Cloud migration brings benefits across the value chain, but different industries see things differently. As you can see in the chart of the total respondent pool below, almost a third of respondents say new geographical markets or lines of business are driving growth. Q12. 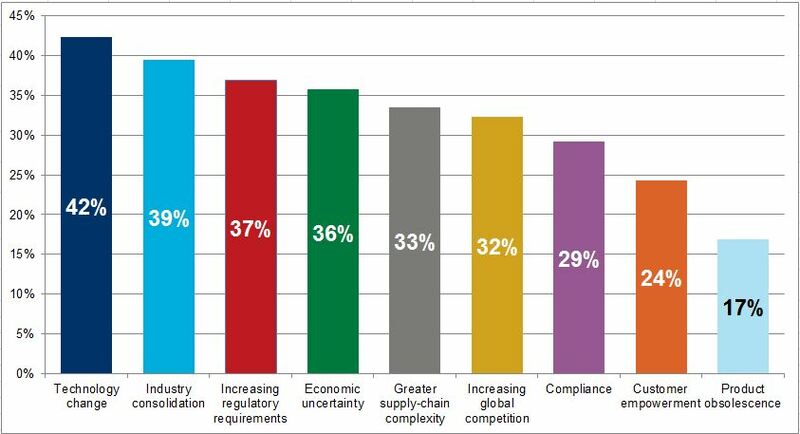 Which strategic initiative is most important to driving growth at your firm? Select one. The story is different for retail, where 29% of respondents say operational efficiency is driving strategic growth. Healthcare, on the other hand, is significantly more driven by new geographical markets (44%). 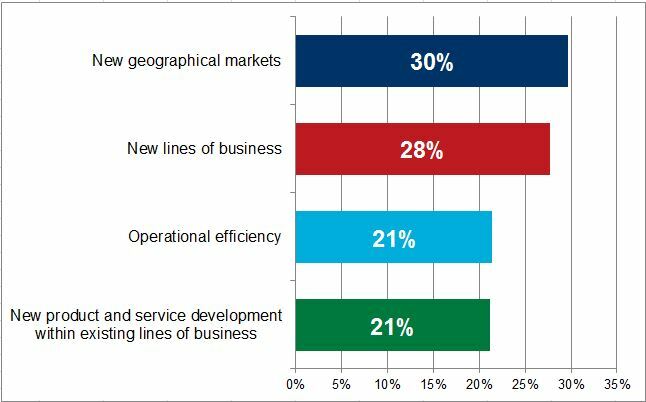 Professional services lies on the other end of the spectrum—only 20% said that new geographies were driving growth. While financial services also value these growth drivers, a healthy 26% say that new product and service development within existing lines of business are driving growth. Government/education organizations are the least likely industry to have strategic growth driven by new product and service development—only 16% of respondents said that was so. Today we are releasing the second of four think pieces in our Path to Value program. Each of these short, targeted papers focuses on a key takeaway from our survey analysis. So far we’ve taken an in-depth look at cloud’s strategic role. This think piece explores where companies are seeing value from their cloud migrations. On the whole, our respondents are seeing more sophisticated benefits from the cloud as their migrations progress. 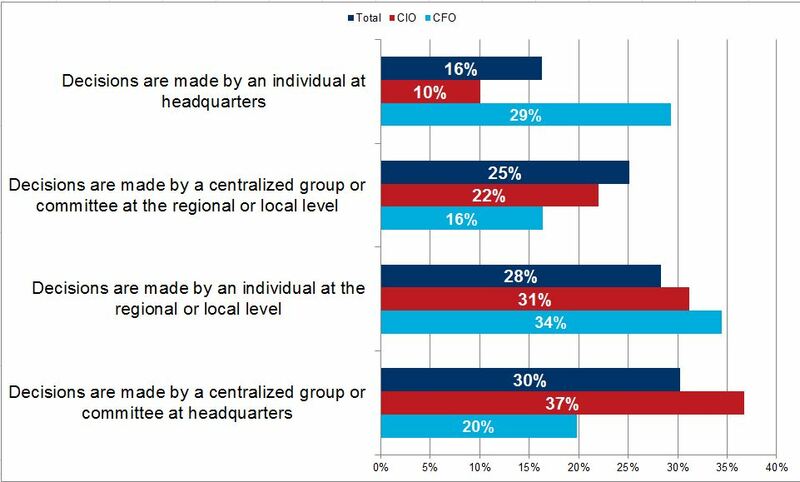 First-generation cloud benefits like increased operational efficiency and savings still rank highly, but the majority of our respondents are seeing benefits like increased collaboration among partners and business units, innovation, and time to market today—and companies expect impressive growth in these areas in two years. Despite these numbers, our survey found that performance metrics to assess the success of these cloud strategies are in short supply—just 43% say they have defined metrics for KPIs and even fewer have defined metrics for ROI. Those companies that do have performance metrics in place are more likely to have higher profit margins and strong financial performance.